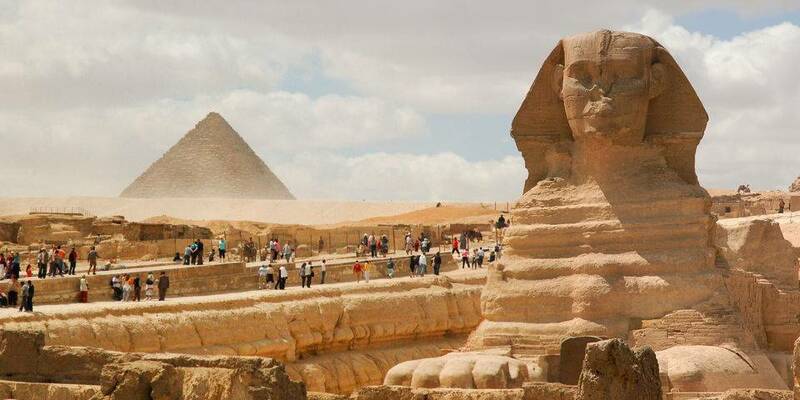 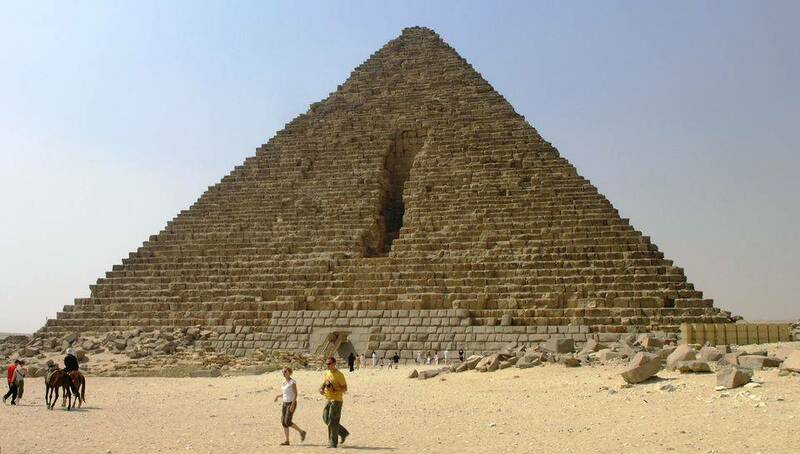 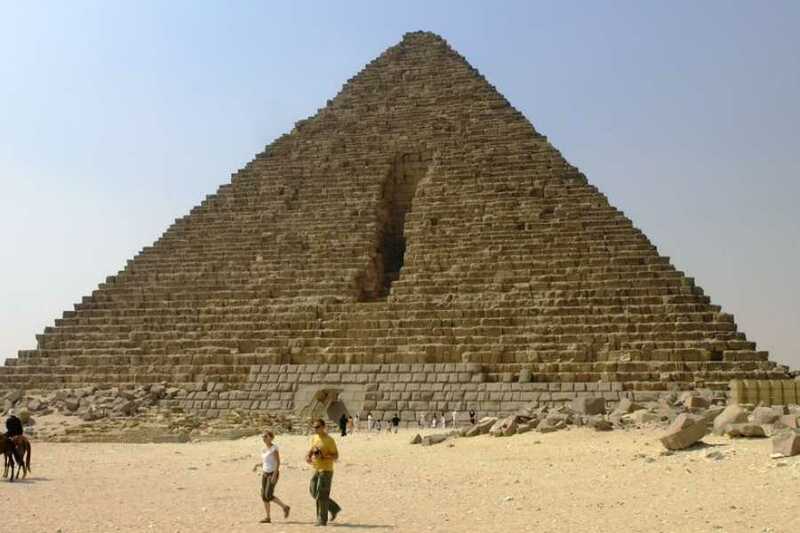 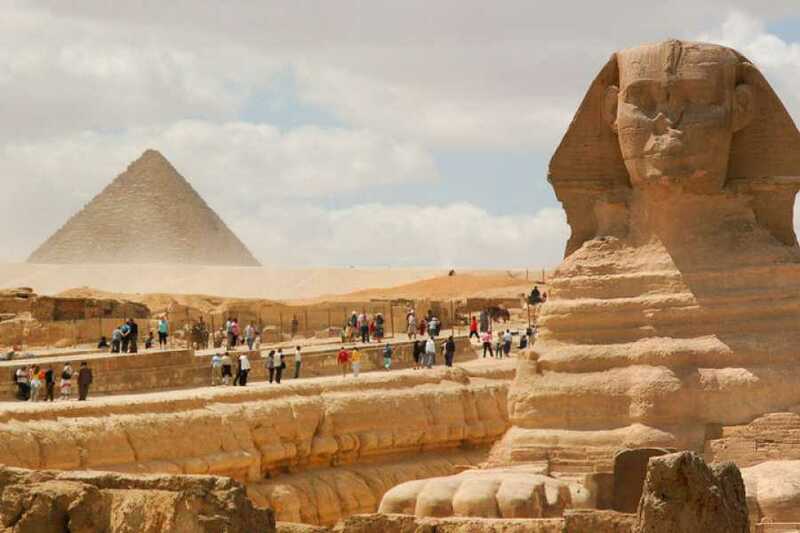 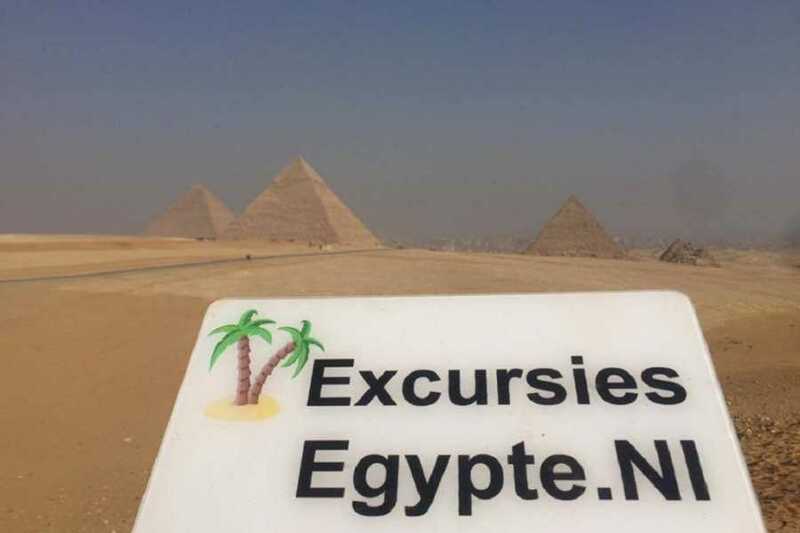 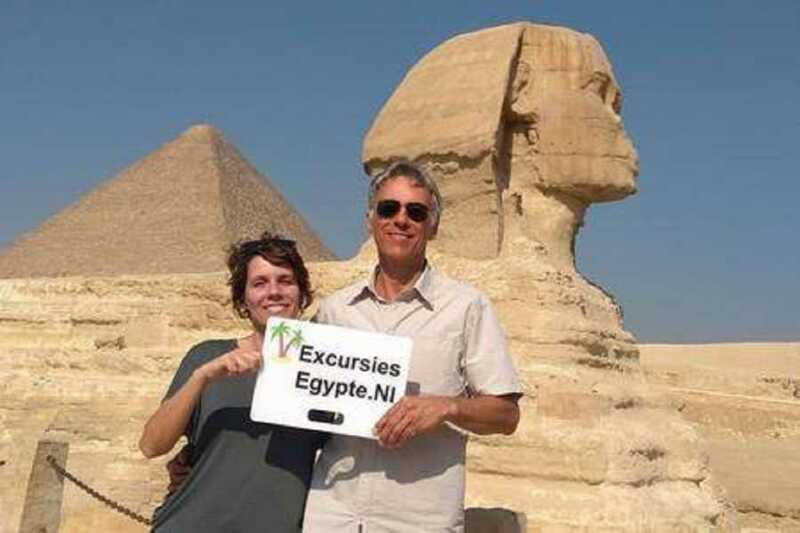 Enjoy a private day tour by private car from your hotel in Makadi to Cairo where you meet your private tour guide to visit Giza pyramids, the Sphinx and the Egyptian museum then return back to Makadi. 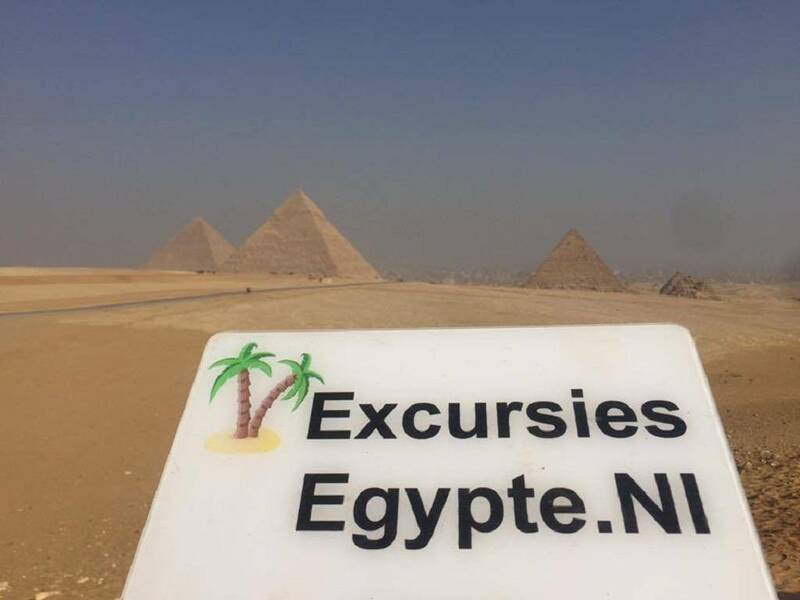 Marsaalamtours Tours representative will pick you up from your hotel in Makadi at 03:00 a.m to Cairo With an Air Conditioning Vehicles . 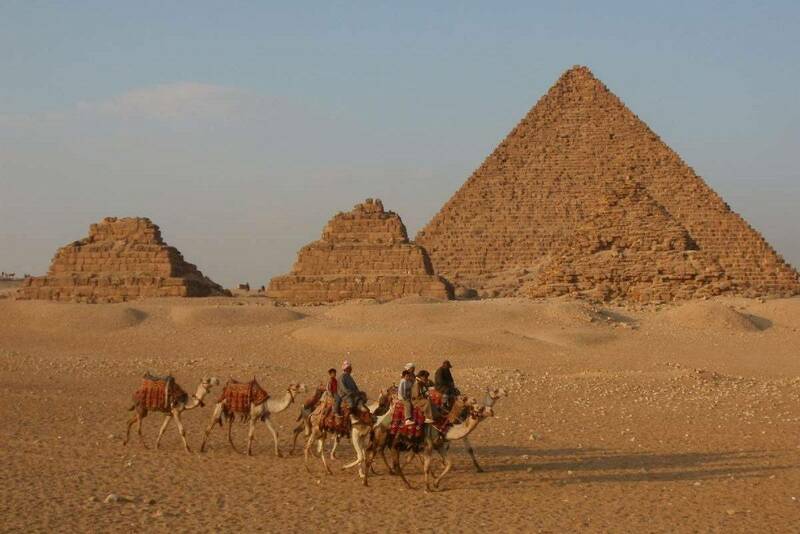 The Distance is about 500 km, It Takes 6 hours to Cairo where you will be met and assisted by our representative.